Looking for a little something off the slopes? 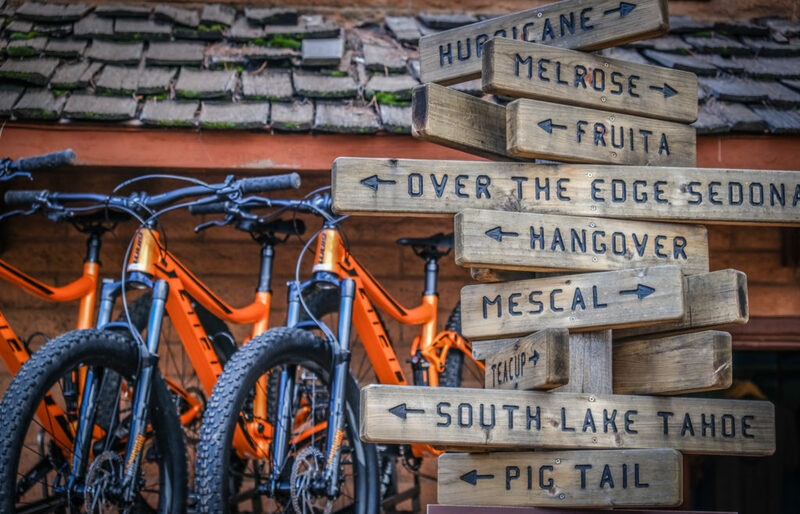 The Hotel Telluride and San Juan Outdoor Adventures have all the fun you need. 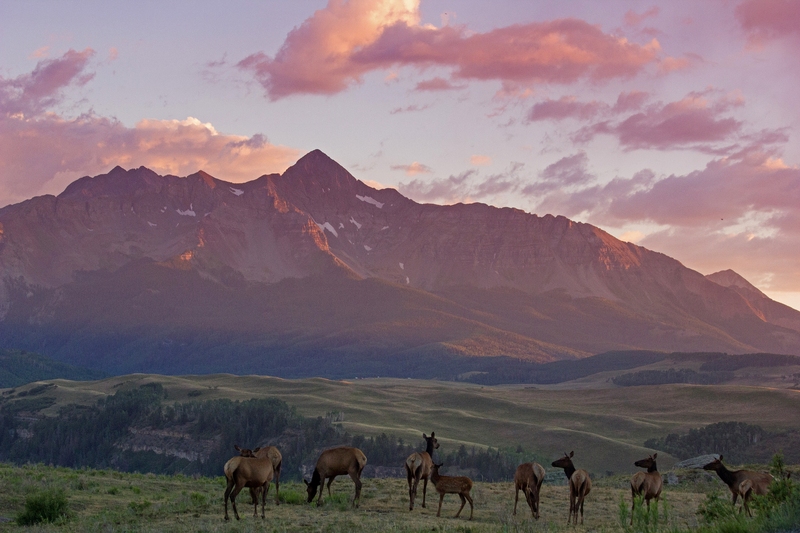 Tucked deep in narrow box canyon lined with the highest concentration of 13,000- and 14,000-foot peaks in the Rocky Mountains sits the enchanting town of Telluride. 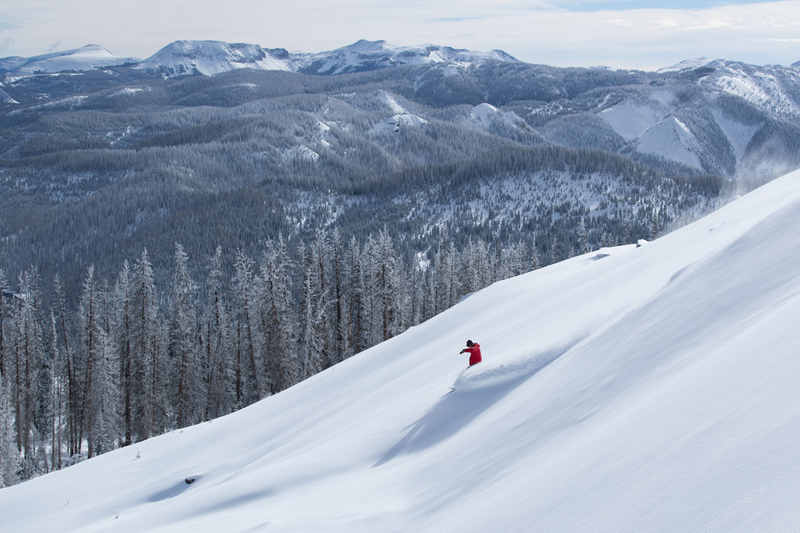 World-renowned for its enormous ski resort, a staple in American big resort skiing and snowboarding with backcountry access and see-forever views of the San Juan Mountains, this one-time bustling mining camp is now an alluring mountain town destination with adventures well beyond the slopes. As the mountains fill with snow and the Colorado sun warms them, natural ice begins to form throughout the San Juan Mountains surrounding Telluride. And that ice is perfect for climbing. 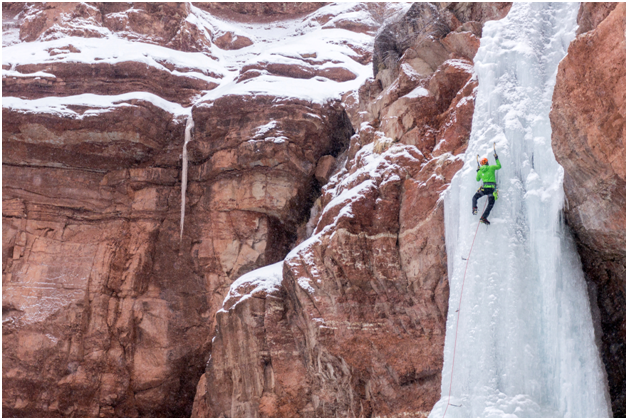 In partnership with San Juan Outdoor Adventures, The Hotel Telluride has designed an introductory ice climbing experience that is perfect for individuals, couples, groups, families and even kids. The world of ice climbing is unlike anything most people have encountered. Learning from seasoned guides is an exhilarating activity for the adventurous, plus it’s an unforgettable way to spend a winter day. Who knows – you just might get hooked. The San Juan Mountains are famous for natural flows of water ice that form every winter. And like myths and legends, during certain winters when conditions are right, various formations that have been dormant for years come to life. 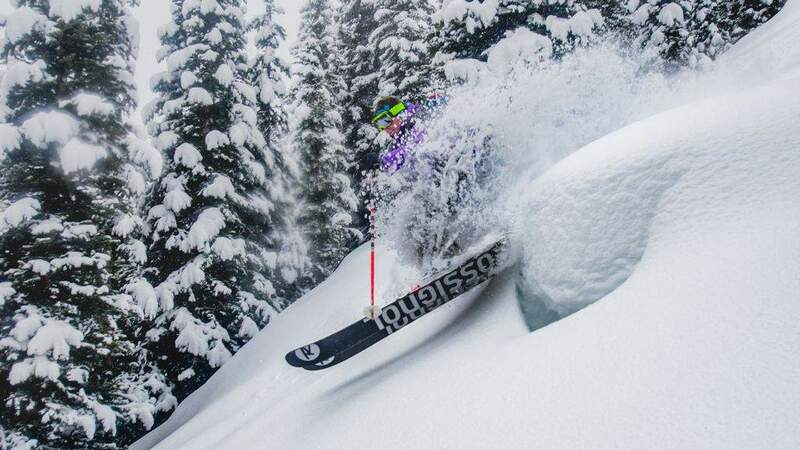 This is certainly a different way to experience Colorado. The “Two Picks and a Prayer” package includes a three-night stay in one of the hotel’s Signature rooms. Think Rocky Mountains meets European chalet-style hotel located in the heart of this postcard setting, with embroidered Harbor linens on each bed, 800-fill down pillows, extra plush cherry towels and in-room spa robes and slippers (you’ll need these later). There’s a private balcony ( many are in view of the San Juan Mountains), breakfast for two, a guided ice-climbing experience, and when the day is done your choice of eiswein (pronounced “ice wine”), a type of sweet wine produced from grapes that have been frozen while still on the vine, or a hot toddy with a charcuterie board by the roaring fire in the hotel’s lobby. Don’t forget about the 60-minute massages for each guest. 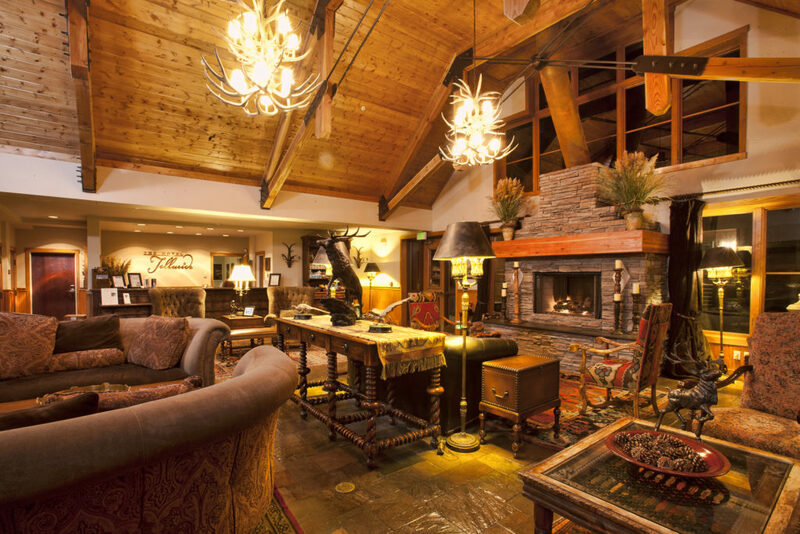 The ‘Two Picks and a Prayer’ package is available from Through April 7, 2019 and is available only by contacting The Hotel Telluride directly at (866) 468-3501 or (970) 369-1188. This package must be booked at least 14 days in advance.